Planning an upcoming celebration? Our cozy taproom mezzanine is available for your next event starting in Spring 2019. Our mezzanine overlooking the brewery can host anywhere from 24 – 50 guests and accommodate a variety of needs and event types. Want to get fancy? We can provide a curated beer menu, bartender, and connect you with some of the best food pop-ups and caterers in Providence. We’re notorious for our very limited distribution, which means your event comes with access to the the most exclusive and freshest beers in Providence, along with special limited releases. 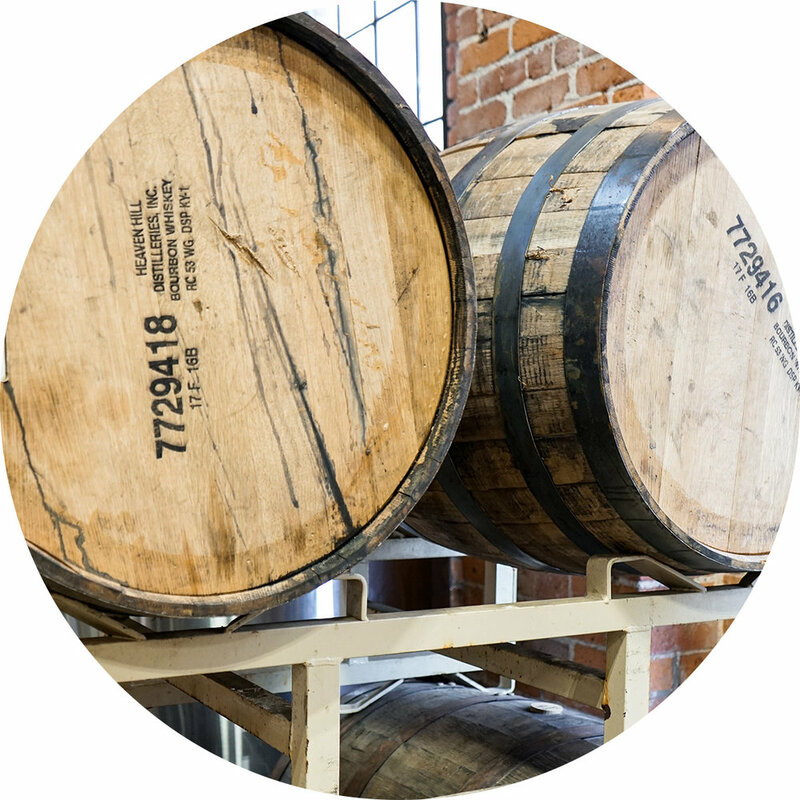 Our taproom is designed to celebrate the history of manufacturing in Providence. Through a combination of low light and exposed brick, our space provides a beautiful backdrop with minimal effort on your part. We can accommodate small and medium-sized groups while still offering all the perks. We’ll work with the particular needs of your event to make make for the most seamless and enjoyable experience possible. Beer is even better with food. We’ve spent years hosting and building relationships with the best vendors in Providence and have a wide range of options to make planning your event that much easier.